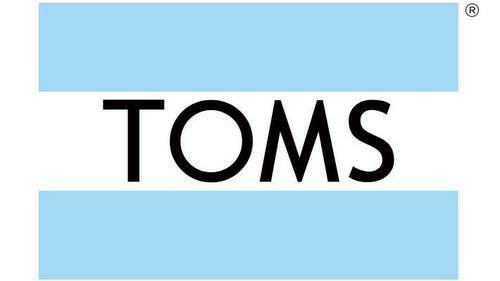 American shoe, eyewear, and bag brand TOMS has one store in Singapore, located within Marina Square shopping mall, at 6 Raffles Boulevard. From the origins of matching purchases to charitable giving in terms of shoes, the company has expanded over time, using the same underlying philosophy (with every purchase, TOMS will help a person in need), to eyewear, bags, and apparel. TOMS core product line is their footwear, which includes the alpargata-inspired classic slip-on espadrilles, plus a variety of other styles for men, women, and kids. Visiting the shop, you can purchase everything from everyday men’s shoes such as Paseos to fun and flirty Strappy Wedges, as the company is as passionate about fashion as they are about compassion. The official, global Facebook brand page for TOMS is available at www.facebook.com/toms/. Following the Facebook page, you’ll learn more about the brand’s latest designs and collections, their events and advertising campaigns, plus much more.